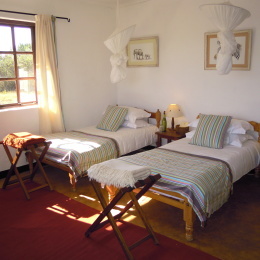 The rooms/cottages are en suite with their own private verandas. There is also a larger and more private honeymoon cottage, known as the Italian Cottage, built by Italian artisans post war. 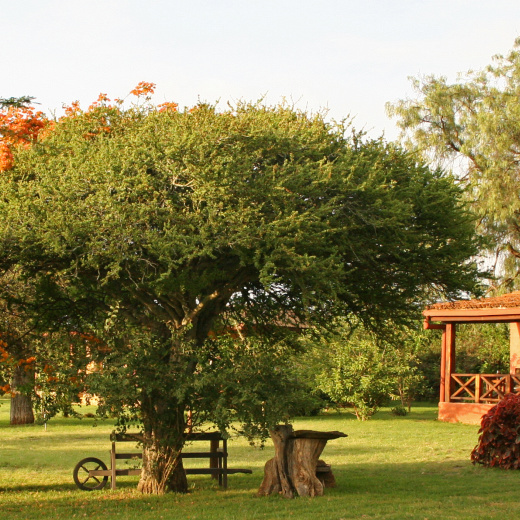 Located in Sosian Game Ranch, Laikipia, Sosian Lodge is a beautifully restored African ranch house that was built in the 1940s by Italian artisans. Four cottages lie in the tropical garden overlooking Mt Kenya and miles of unspoiled Africa, each with its own private veranda and en suite bathroom. 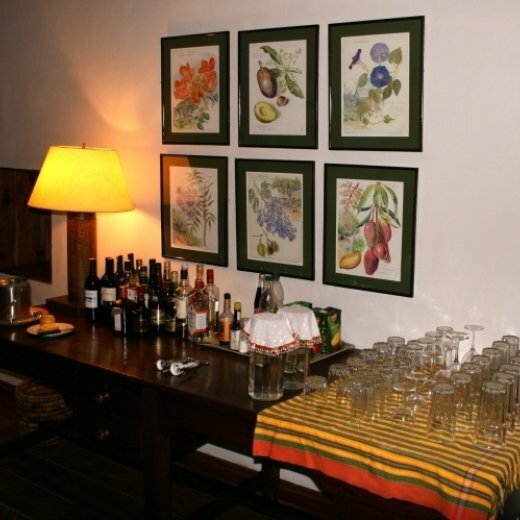 Guests are accommodated in an elegant 1940s farmhouse that has been beautifully renovated. The lodge sleeps 14 with more space for children if needed, in the family cottage, which has an interconnecting room to sleep another three children with their own bathroom. All the rooms are en suite with their own private verandas. There's also a larger and more private honeymoon cottage, known as the Italian cottage, built by Italian artisans post war. Sosian is well known for its delicious home cooking using as many local and fresh ingredients as possible, often home grown. After the mornings activities, you can have big breakfasts or brunch on the riverbank or on the lodge veranda, enjoying the gardens. Lunch can be served either by the pool before an afternoon sunbathing or playing tennis, or otherwise in a nice shady picnic spot in the bush. 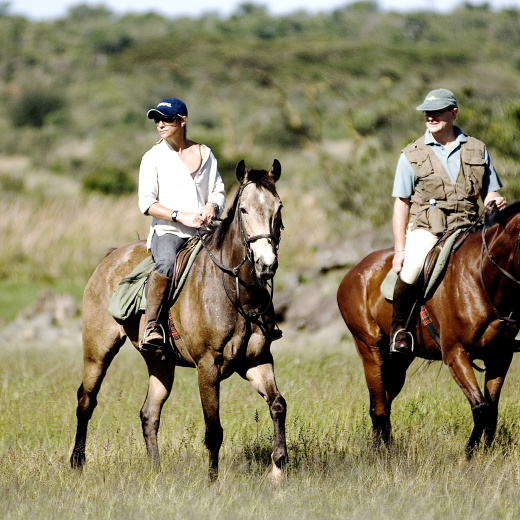 Before heading out in the afternoons there is tea on the veranda and dinner either in back the beautiful lodge dining room or under the stars in the bush. When not out in the bush guests can relax by the beautiful swimming pool with a shaded thatch pool house that has an open bar and comfortable sitting area and fireplace. For the more energetic, there is a hard tennis court with extensive views across the valley.